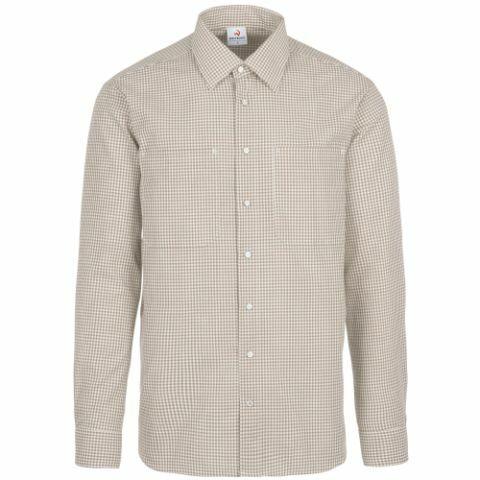 Whether for the trades or industry, whether in service or as classic business clothing – shirts are simply used everywhere. And in our offering we have the right shirts for every industry and every area. 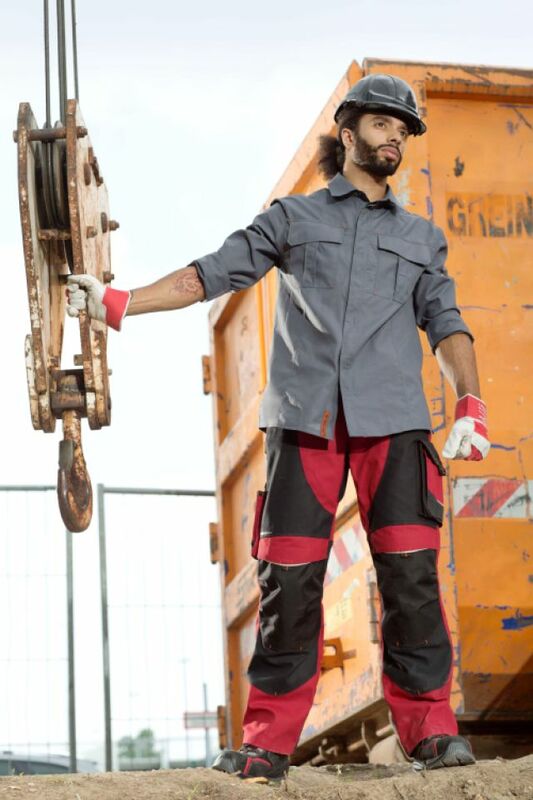 Whether you are looking for a work shirt for tasks on the construction site or in industrial companies, a stylish shirt for hotel or gastronomy, or a classic business shirt for sales floor or office – get acquainted with our extensive assortment. 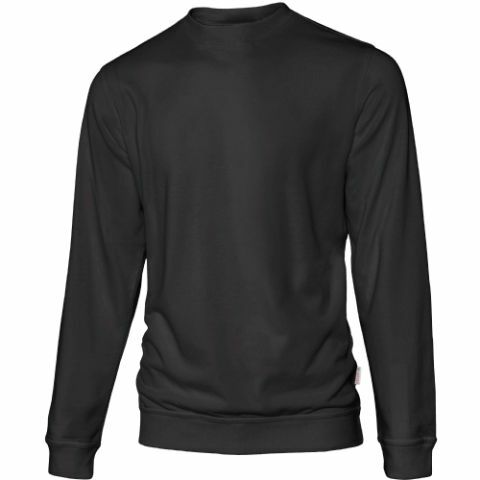 You can get all of our shirts in the advantageous rental arrangement. 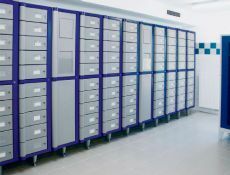 This means we reliably and punctually bring, pick-up and maintain your shirts. 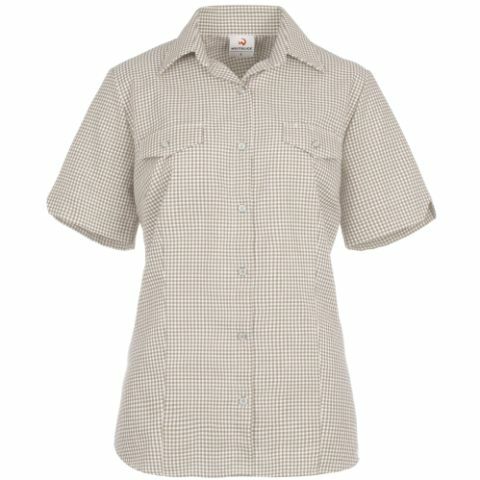 Naturally, for women we have a large selection of suitable blouses in the product line. Here as well you can choose either long-sleeve or short-sleeve. And always in the colour that matches your corporate design. 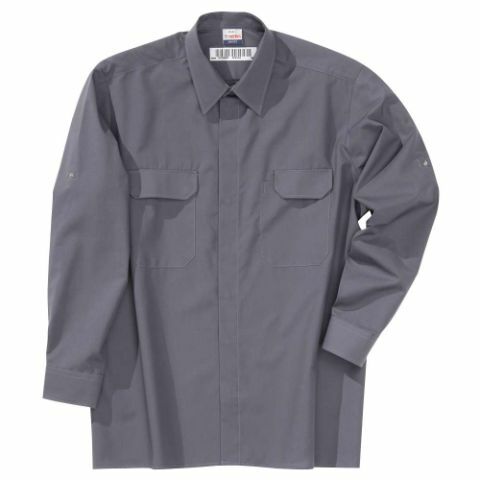 Of course MEWA Service also applies for all work shirts that must fulfil the special protective functions. 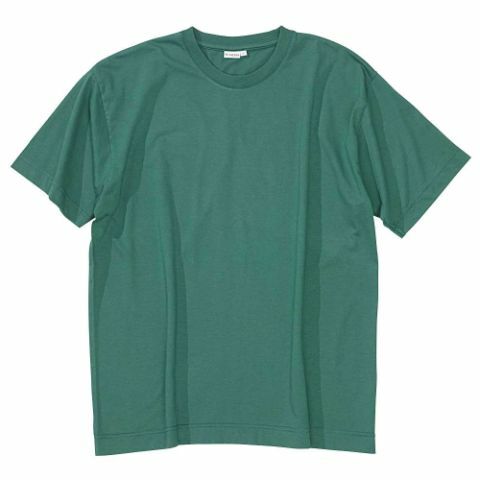 With work shirts for the food industry, we ensure certified hygiene, our foundry shirts satisfy all requirements imposed on heat and flame protection. 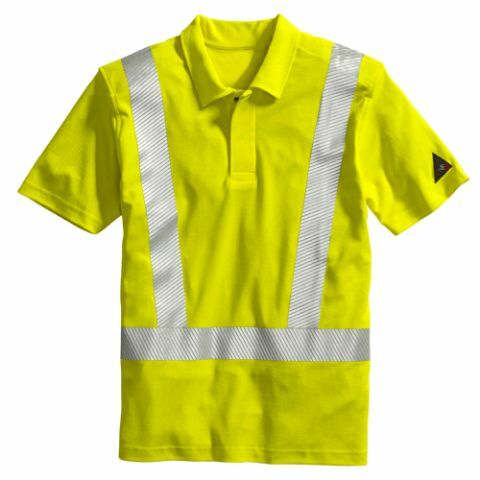 We have work shirts with anti-static functions for use in the electrical industry, as well as light work shirts with chemical protection that can also be worn as alternatives to jackets. With the exception of our slip-over shirts, that have no pockets for hygienic reasons, all of our shirts have practical pockets to stow work items. "What are the differences in the shirts?“ "How do I guarantee that my employees will have ironed shirts and blouses?" "Are there also shirts with chemical protection"
With over 100 years of textile management experience we know what's important for work clothing. This also applies for blouses and shirts. 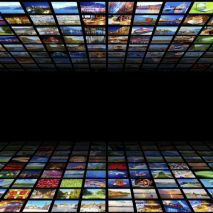 MEWA has the right solution for every industry, for each application area. These shirts follow every movement – sporty and comfortable tailoring make it possible. 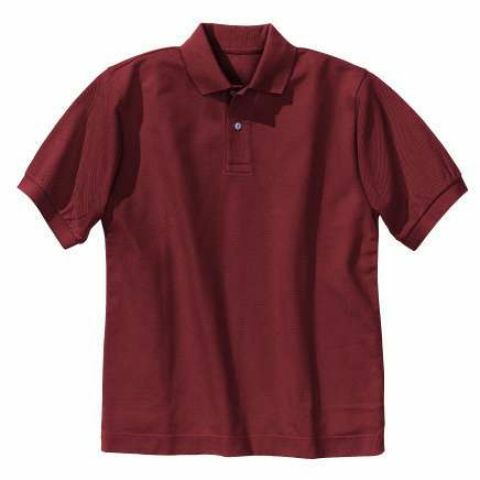 Single-colour as well as plaid, short-sleeve or long-sleeve, our work shirts can be worn just as they are or also under vests, jackets or smocks. Clever details, like adjustable cuff widths, concealed pushbuttons to protect your work items and attached pockets for stowing work items, offer maximum comfort. 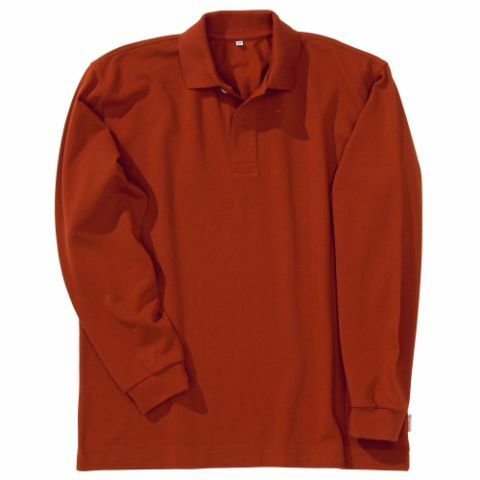 Ensure a successful appearance – these blouses and shirts are especially for the service sector. Fresh colours and discrete patterns, comfortable fits and countless details are guaranteed to please your employees. Combined with trousers or skirt, with vest or waist apron, our shirts and blouses are impressive. Business shirts and blouses from MEWA: Classic in white, stylish with ¾ length sleeves, in Regular Fit, Comfort Fit, Slim Fit, and Modern Fit – the right tailoring for every taste. 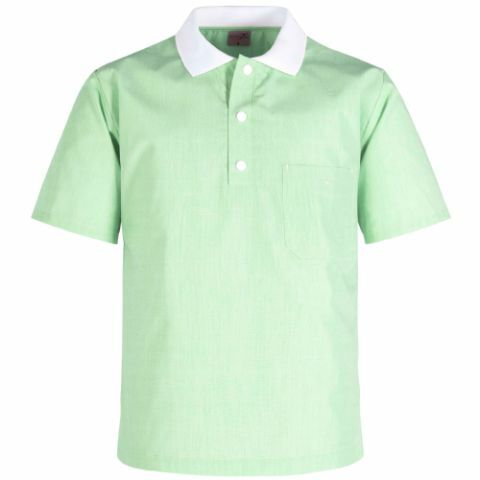 The light and wrinkle-resistant fabrics ensure that the shirts and blouses still sit well even after a long workday. Profit from our MEWA blouse and shirt service. We take over the washing, maintenance, and ironing for you – and you get guaranteed, wrinkle-free clothing on the hanger. Perfect cleanliness is essential in the food industry. 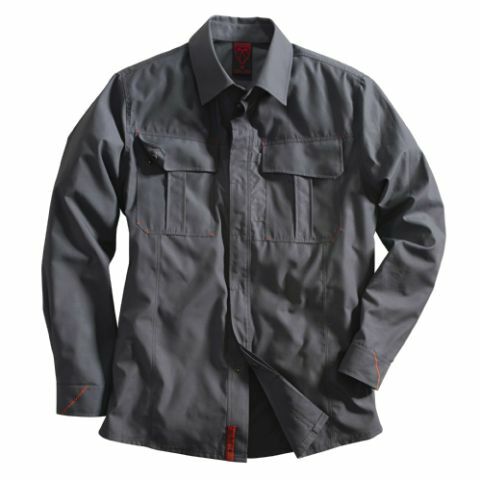 In our slip-on shirt we combine maximum safety relative to hygiene, with maximum comfort. 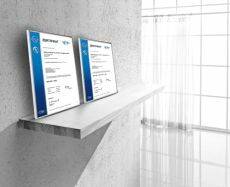 Certified in accordance with all applicable standards, your employees can go to work without any concerns. 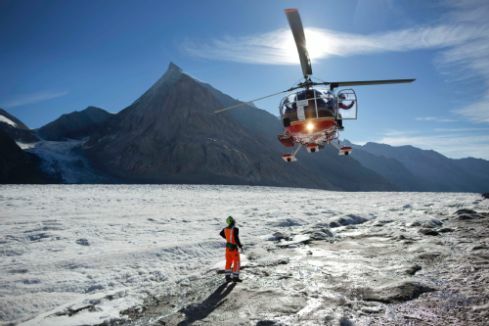 We are on the safe side and not just for work trousers and work jackets. For shirts we also write safety in capital letters. 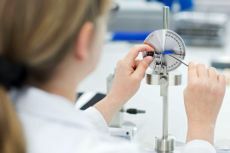 Impregnated liquid repellent, with heat and flame protection or with anti-static characteristics – we have the right shirt for every industry with protection conditions. On request we personalise your shirts and blouses with name, logo or emblem. 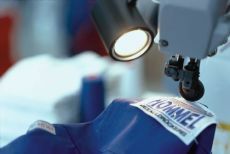 Our embroidery and logo service would be pleased to advise you.